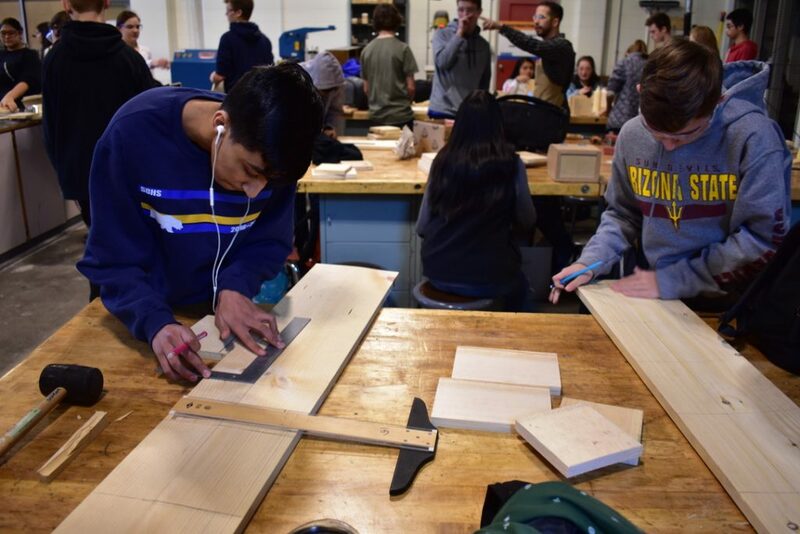 Josh Pikop, Barlow’s woods teacher, has six classes of students this semester. 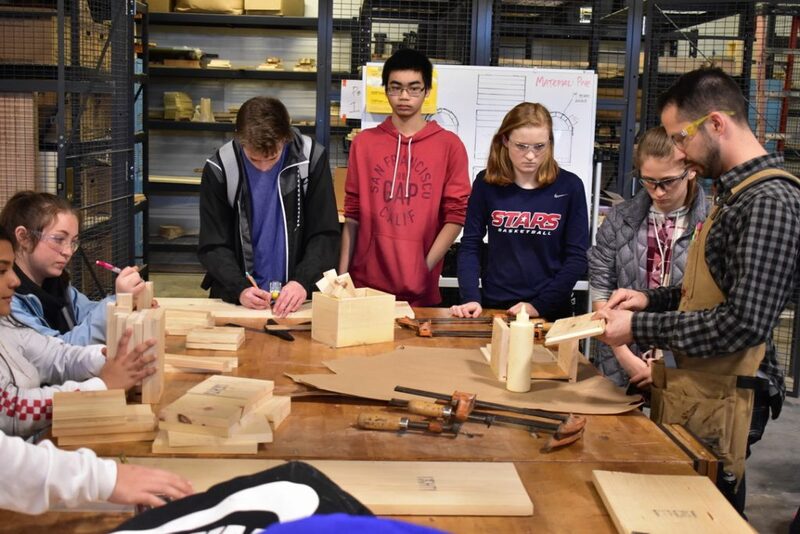 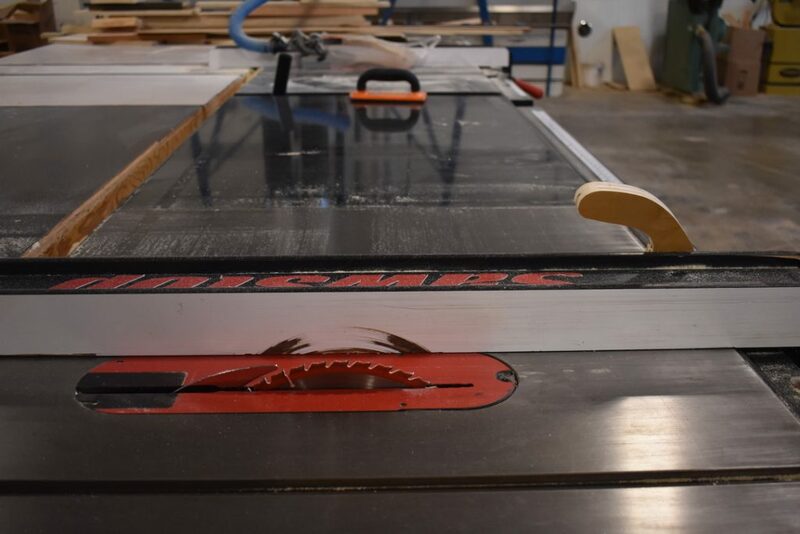 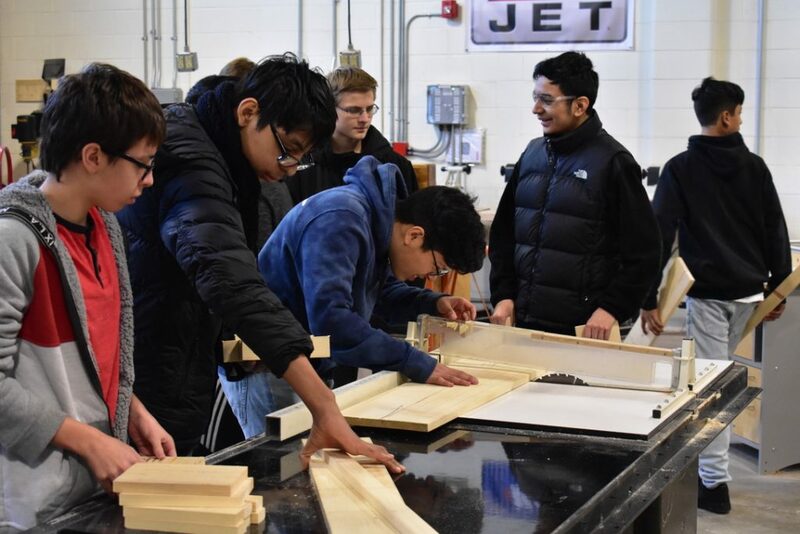 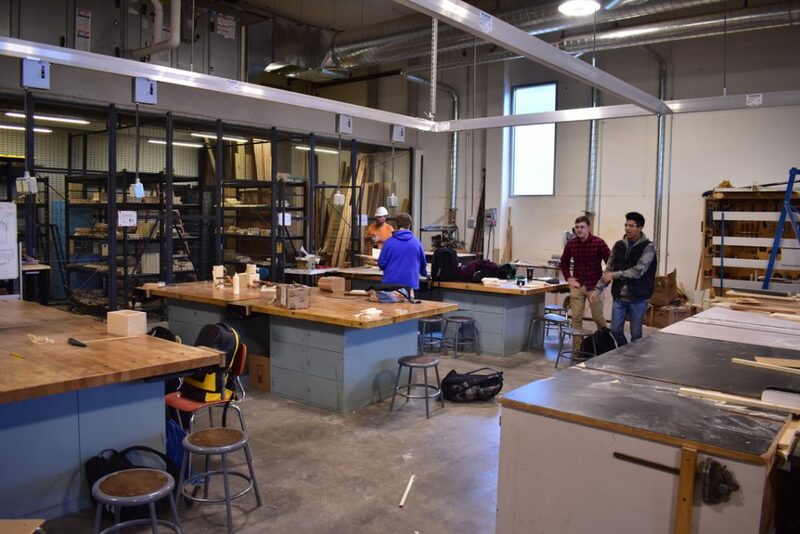 His students are learning in a renovated wood shop complete with new tools, better dust collection, increased shop square footage and all new electrical systems. 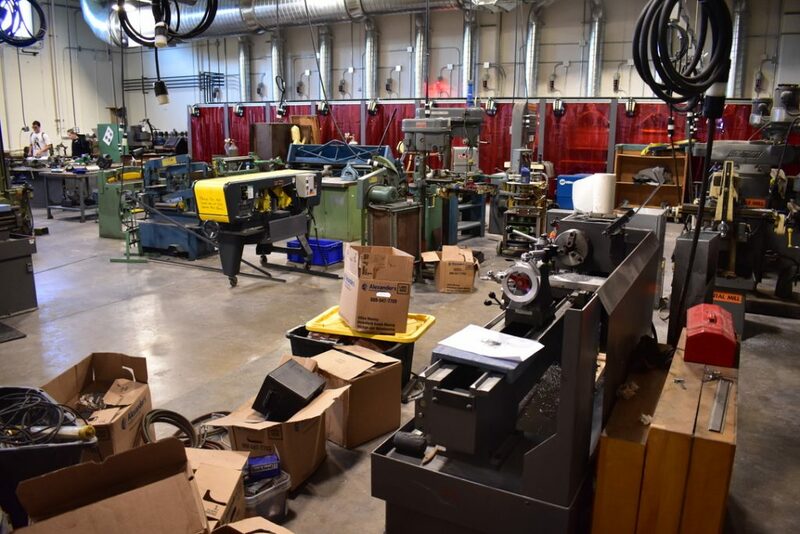 “With changes in the structure of the shop, we have more workspace for students,” said Pikop. 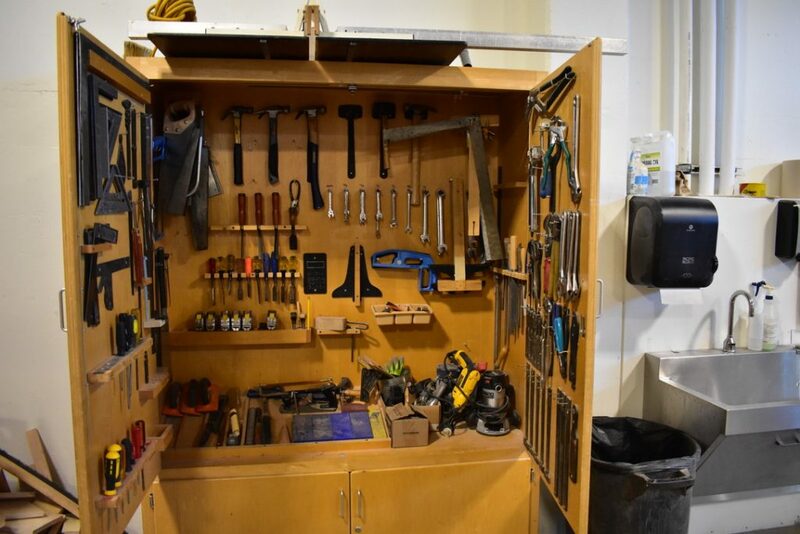 He also downsized the unnecessary tools in the classroom, allowing for a better work flow. 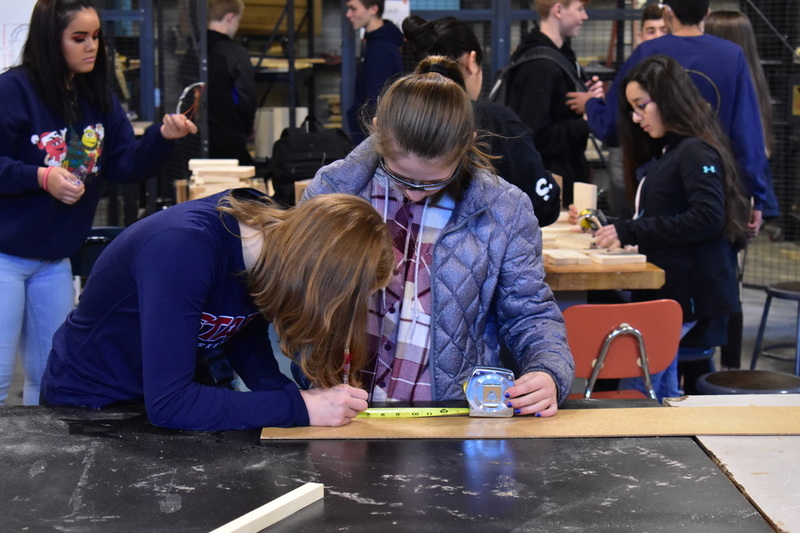 The change also makes it easier for Pikop to better monitor the students and ensure they have the support they need. 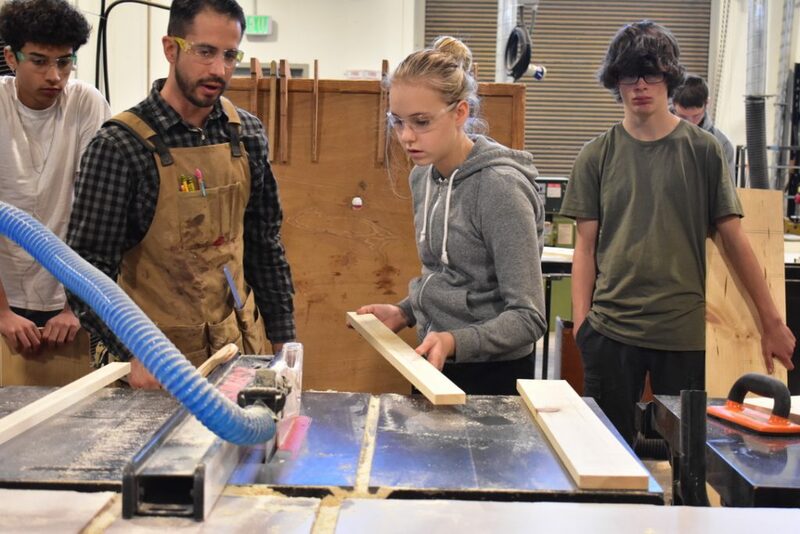 Photo shows Mr. Pikop teaching Barlow HS freshmen in the new woodshop, funded by the 2016 Gresham-Barlow School Bond. 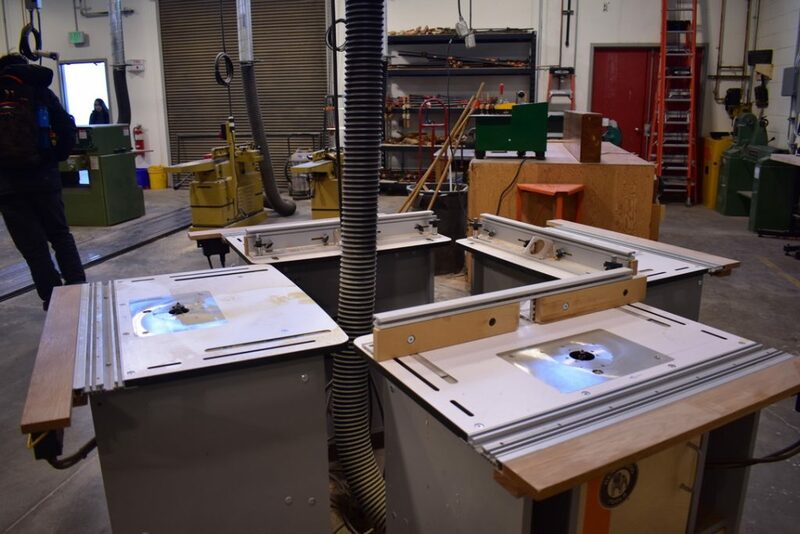 The new wood shop at Barlow High School is part of the $291 million school bond approved by Gresham-Barlow voters in November 2016. 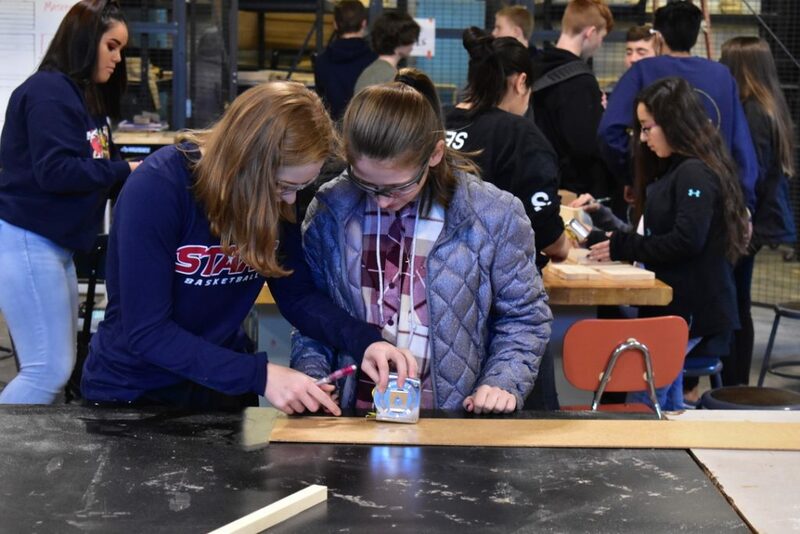 The school bond is funding safety and security investments at every school in the district, as well as major renovations to the high schools and two replacement elementary schools. 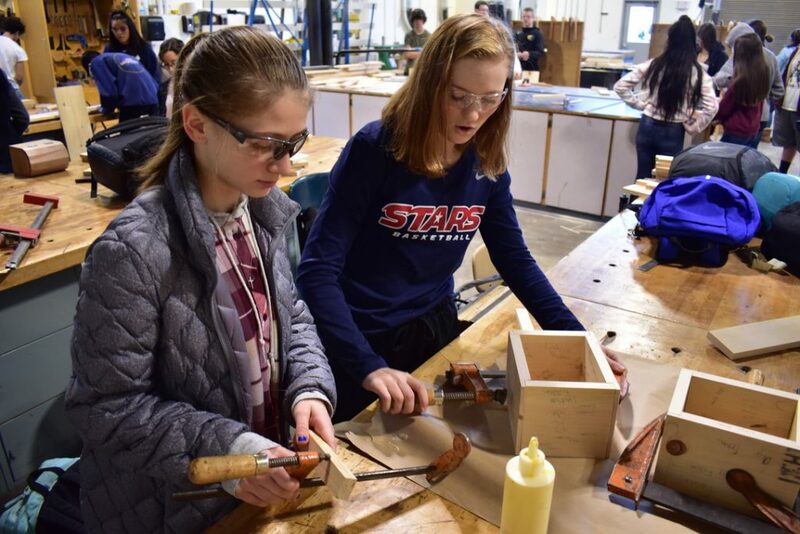 The bond is also allowing the District to modernize Barlow classrooms to provide students with hands on learning opportunities for job training. Mr. Pikop also thinks that the design and construction of the new shop and classroom is well structured and inviting. 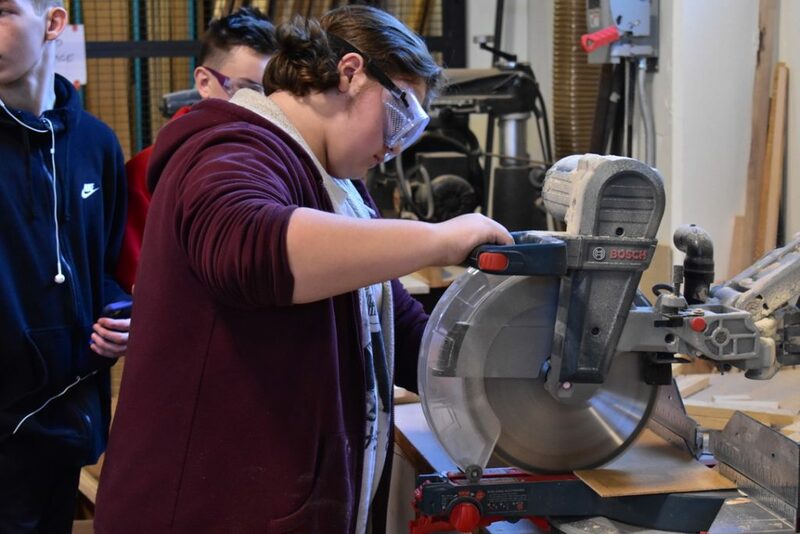 The woods program has grown in recent years, with many new students with little background or exposure to woodworking. 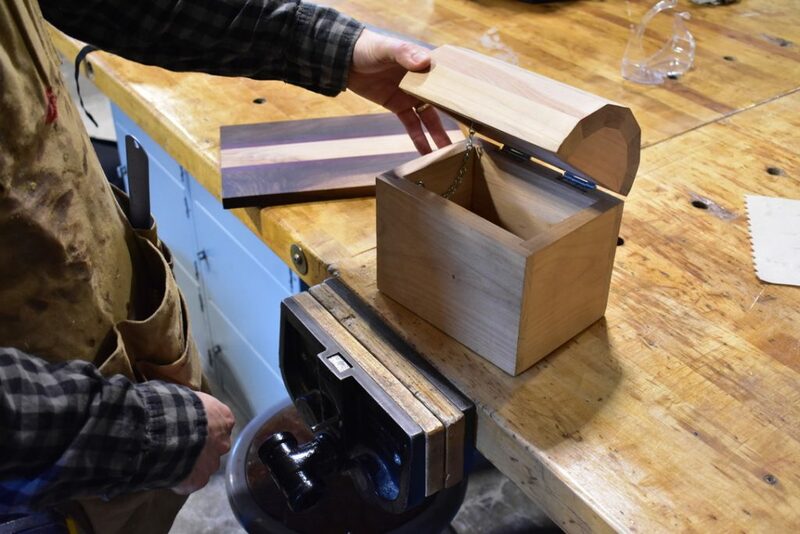 He believes the dramatic update funded by the school bond is likely to recruit non-traditional students into woodworking classes through positive word-of-mouth between students. 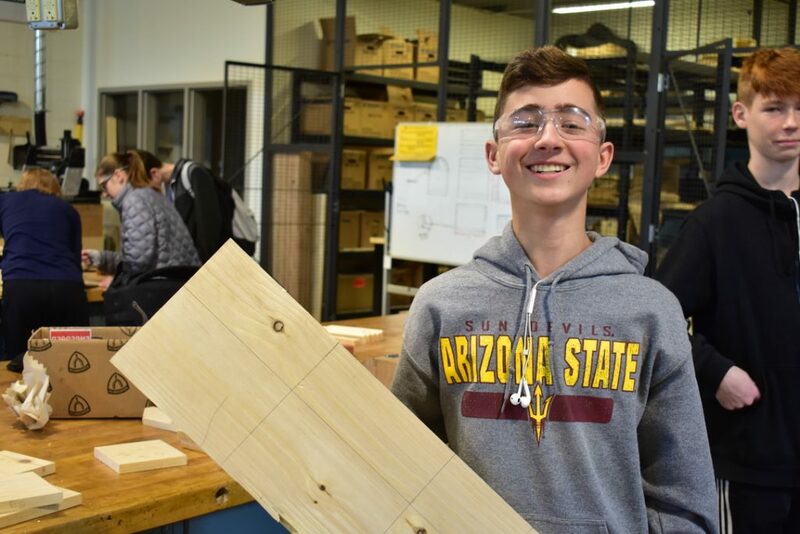 He’s noticed a larger number of students signing up for intermediate and advanced courses after taking the introductory class, in part because the new classroom cultivates a clear learning and building atmosphere. 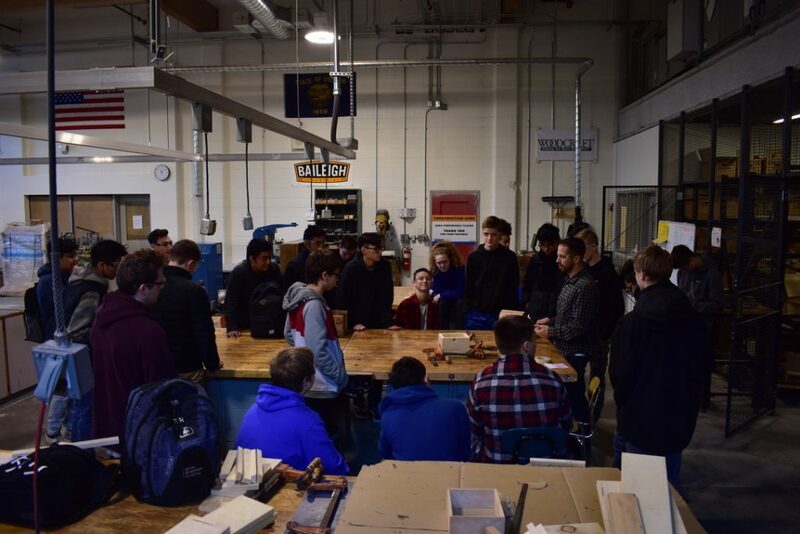 Mr. Pikop also makes it a priority to inform students of the diverse professionals in woodworking and construction. 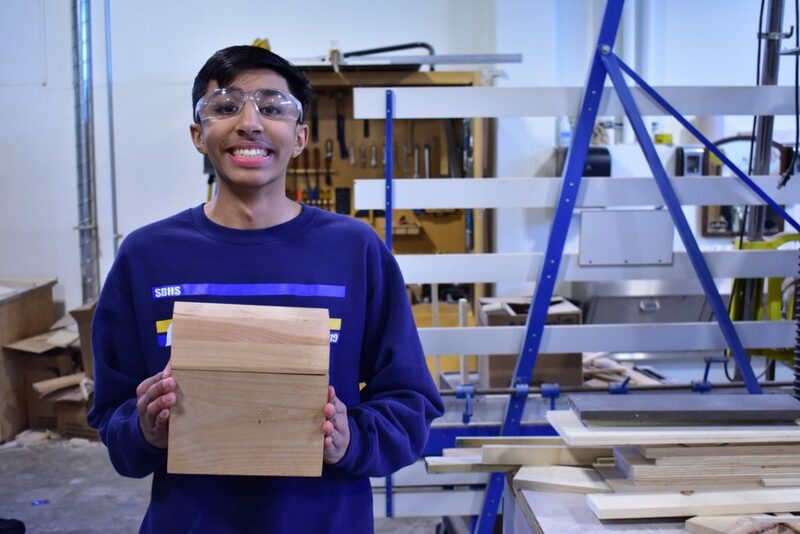 “I like seeing students grow in their critical thinking skills, developing proficiency in tool use, and developing a sense of achievement through hand-built projects” concluded Pikop.